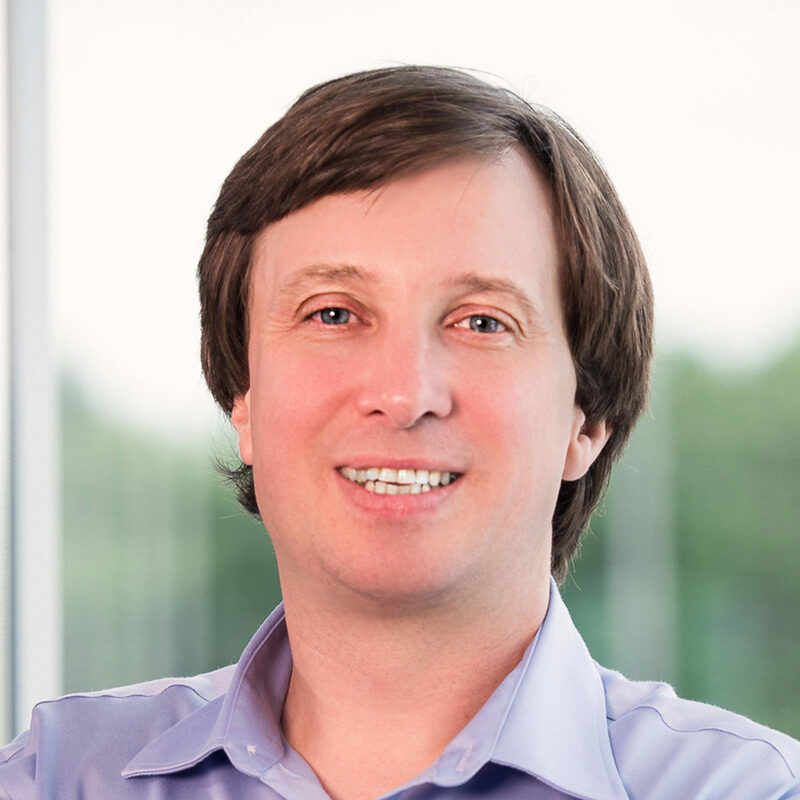 Our Team · Team · Alexander Balaeff, Ph.D.
My two big passions in life are data and nature. I want to know how life on our planet works, to the tiniest detail, and what better way to learn it than by building models and analyzing tons of data? Through my career, I worked as a computational biophysicist, computational biochemist, and now joined NewLeaf Symbiotics as a computational biologist. The challenge of learning how tiny bacteria can live in symbiotic harmony with agricultural plants and crops, and how we can gather the best bacterial teams to help the plants grow under different conditions, is right up my alley! Away from work, my time is devoted to my three kids. I love to spend time with them in the forest and on the beach, and I’d love to leave this planet a better place for them to live. Thankfully, advancing sustainable agriculture with NewLeaf Symbiotics helps exactly that goal!